PudStar broke her arm last week following an incident with a NYC snow dome. Perfect timing…just in time for summer swimming and lots of parties involving jumping castles! Unfortunately it also happens to be the arm she writes with so drawing and writing is off the cards too. Here she is looking pretty happy with herself as Nonna went out and got her the LaLaLoopsy Rosie Bumps n Bruises pyjama’s she been asking for since January. Each time we’ve been in Target there has been sighs and a whining voice saying “I have just wanted those pyjama’s for my WHOLE life”. Broken arm = you get the overpriced, commercialised pyjama’s…but just this once. In the interests of entertaining the child with a broken arm, on Sunday I spent half an hour making her a ‘Christmas Reading Tent’ on the front veranda as YAY…she can still use books with a broken arm, aren’t books just the best. 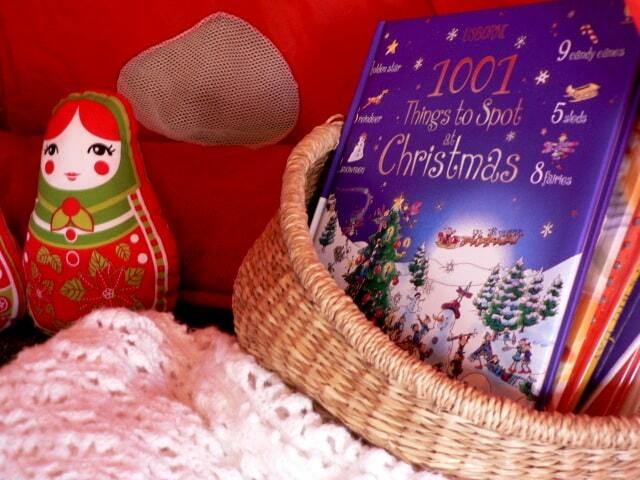 My ‘Top 30 Christmas Books’ list is here. I used the IKEA tent she’s had for a few years now, but it’s been put away for a while. You can see the time it was used here. I like to rotate toys, books and play equipment, and now I have an actual playroom I have space to store things for a time. I find if we put something away for six months it’s like a whole new toy all over again, which can only be a good thing. 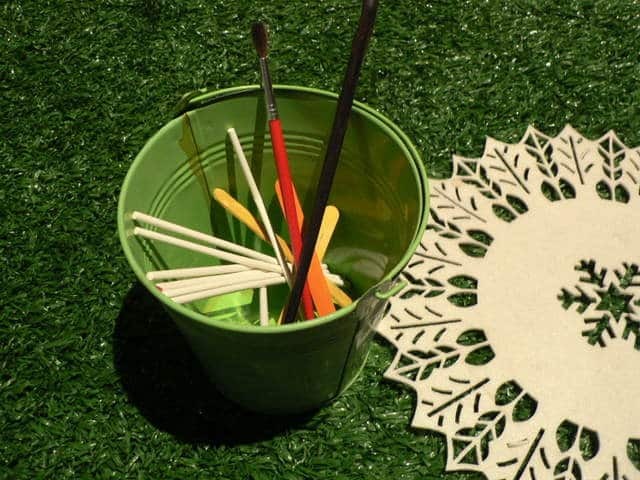 So out came the IKEA tent, and the astro turf – I do so love a bit of astro turf! 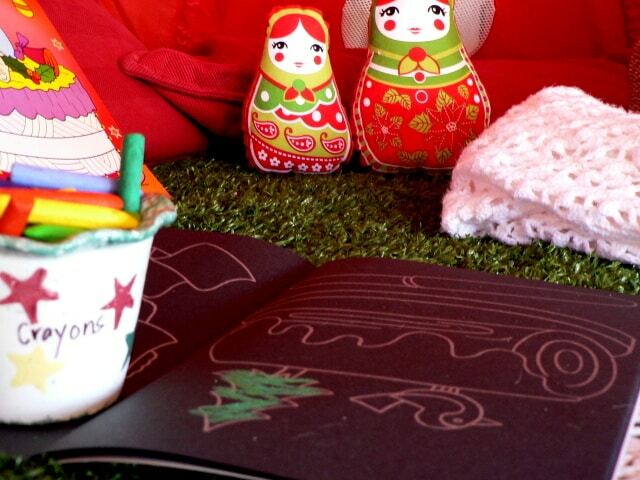 The astro turf now has snowflake stepping stones, and the tent is filled with a basket of children’s books about Christmas, some comfy cushions, some crayons and Christmas activity books and the Christmas Baboushka dolls Nanna made for her – she made some for each of her five great granddaughters. 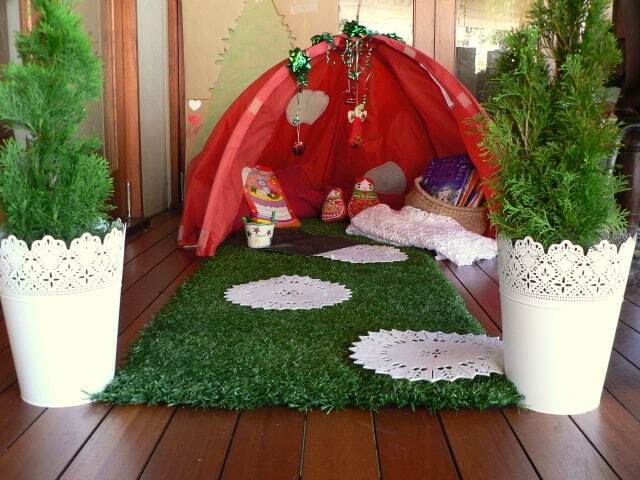 The trees out the front are destined to be presents – but they can welcome her to her tent for the next few weeks. PudStar loves music and audio stories so her CD player is just outside the tent on the veranda table and it’s been blaring out ‘Six White Boomers’ all morning now…we are in a quiet cul-de-sac and I’m sure the neighbours are cursing me. PudStar added her bucket of ‘Arm in Cast Scratchers’. I don’t know if I want that chopstick back. Like toys, I rotate books, and seasonal books like Christmas and Easter I have up in a cupboard until they are needed. I just cannot see the point in reading about Santa in August…that is only going to spell trouble. PudStar is extremely happy with her tent and we’re aiming to keep it a ChickPea free zone so that she can have a little space all of her own for a few weeks – after all Chickpea has been swimming this morning and is off to a party with a jumping castle this afternoon. Mind you…if you listened to your parents and didn’t walk around with snow domes…. 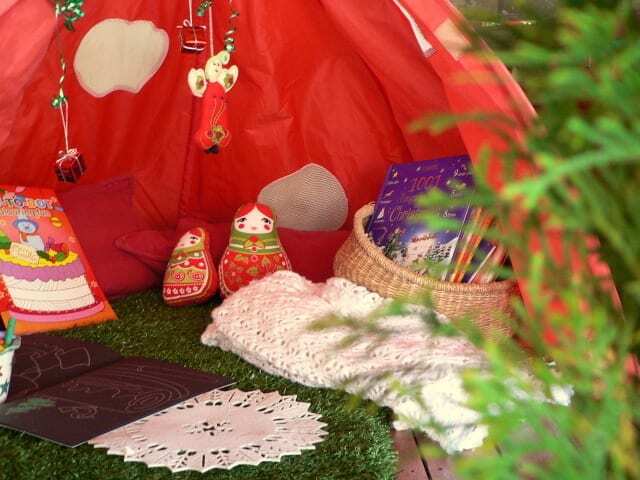 Your reading tent is so cute. 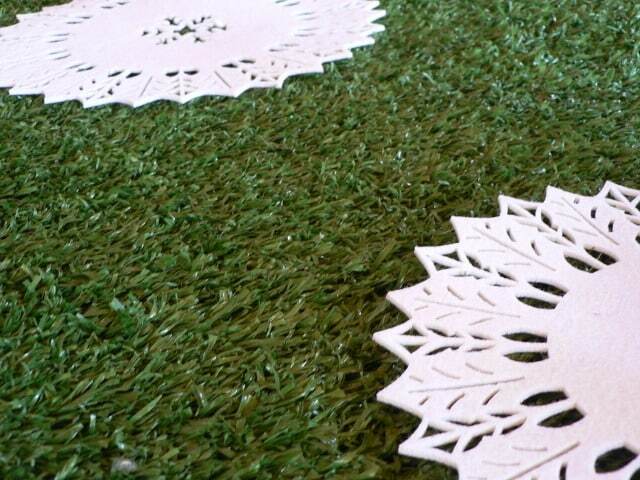 I love the astro turf and snowflakes! I hope that PudStar’s arm gets better quickly! Thanks for linking up to The Children’s Bookshelf!